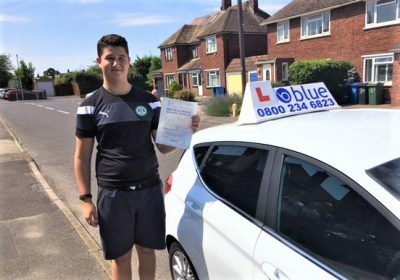 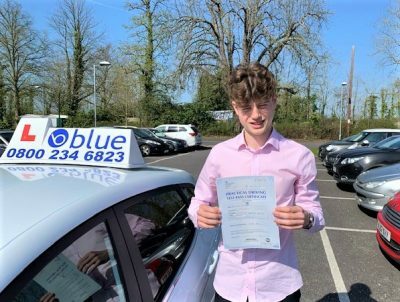 An Excellent result for Max Pettipher of Windsor today! 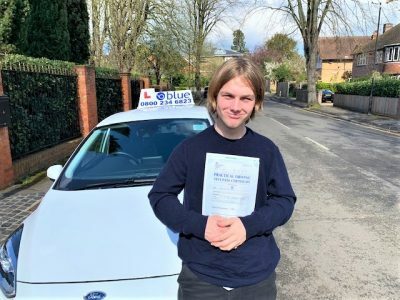 Max passed his test in Slough with just 1 driving fault and the examiner commented on what a nice drive it was. 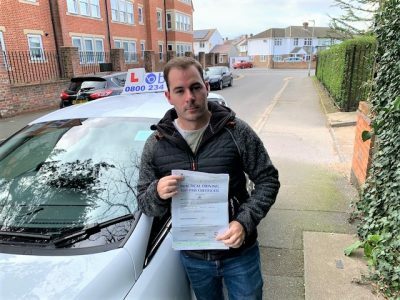 The test included a forward bay park and a controlled stop. 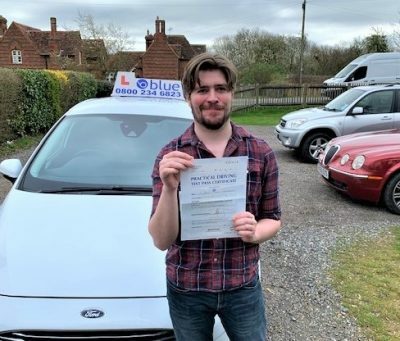 All the very best from Andy Shrimpton your Windsor driving instructor and all the team at Blue.